There’s a great deal of noise in the identity and access management market. With so many changes in how IT environments are being created and managed with the addition of cloud infrastructure, web applications, mobile devices, WiFi, and much more, the way that IT organizations are managing user identities is changing. While it was once the domain of Microsoft Active Directory®, today there are many new categories surrounding cloud identity management. One area that IT admins are trying to sort out is how password management and cloud identity management come together. Historically, Microsoft Active Directory handled all of the password complexity management activities. Other solutions, such as first-generation IDaaS or web application single sign-on, are adjuncts to the core directory service. But are they available to function this way in the modern instantiation of cloud identity management platforms? 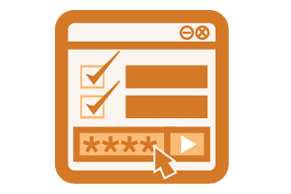 Password Complexity Management from JumpCloud® provides the ability to model and control the level of complexity of the passwords users create for themselves. This advanced security feature will also provide governance on protecting machines from brute-force login attempts as well as schedule password refreshes to ensure good practices are enforced for password rotation. The password settings govern the core JumpCloud user identity and all resources connected to the account. We’re talking about employee access to the JumpCloud User Console, their G Suite or Office 365 accounts, cloud servers from AWS and others, applications integrated with JumpCloud via REST and LDAP, and the employee’s own macOS, Windows, and Linux workstations. Even beyond just password management capabilities, JumpCloud’s Directory-as-a-Service® platform is changing the landscape of identity and access management. JumpCloud’s modern cloud directory service is a replacement to Active Directory. No longer do IT organizations need to procure, install, implement, and manage on-prem, legacy directory services solutions. Instead of Active Directory or OpenLDAP, IT admins simply enter their users into the cloud directory and connect those users to a wide variety of IT resources, including systems, applications, and networks. Its ability to centrally control and manage user access regardless of platform, provider, protocol, or location is a critical difference and reason that JumpCloud’s IDaaS platform is an alternative to Active Directory. Not only do you get the ability to centrally manage users, cloud LDAP, RADIUS-as-a-Service, system management, SSH management, multi-factor authentication, True SSO™, and more, but you also get to control your user’s passwords through deep password management functionality. 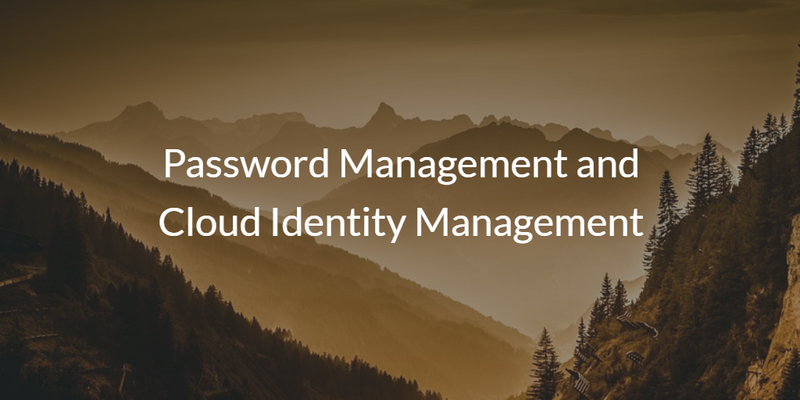 Learn more about JumpCloud’s password management and feel free to contact us with any questions. Also, sign up for a free account and give our cloud identity management platform a try for yourself.